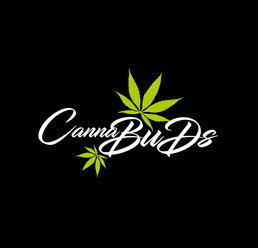 Cannabuds is a relatively young company. We strive to produce hemp products of the highest quality to at fair prices and deliver them to your home as quickly and discreetly as possible. The company Cannabuds specializes in the production and distribution of CBD flowers and CBD oils. With state-of-the-art technologies in the field of indoor plant cultivation, by gently drying and refining our products as well as manually operating around the plants, we can offer you a unique quality of cured CBD flowers. All our products are shipped quickly and discreetly by A-Mail. We opted for full spectrum LED lighting. 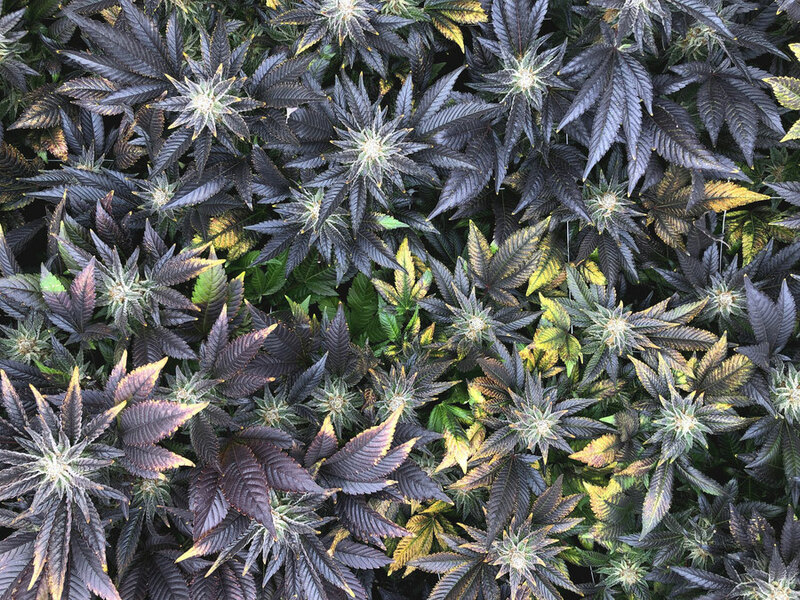 Studies have shown that the plants under full spectrum illumination compared to the conventional high-pessure-sodium (HPS) show an increased potency as well as higher terpene production (better taste and medicinal value). In order to guarantee high-quality products and consistent quality, all work steps are carried out carefully by hand. 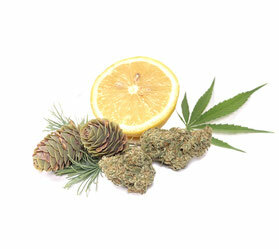 In order to exploit the full potential of hemp flowers, all our products are cured for at least one month. Hemp flowers behave like a good wine. With proper treatment and with increasing maturity, the quality of the final product can be increased enormously. By fermenting the buds over several weeks or months, slowly dried completely. This leads to a degradation of occurring in the plants, chlorophyll. 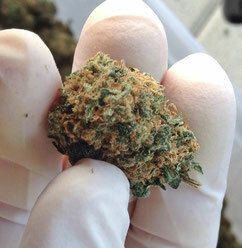 Through this process, among other things, the smoke quality and the taste can be significantly increased. The company Cannabuds has made it its goal to become the preferred contact for hemp products. We want to achieve this through strong quality, fair prices and fast deliveries.